Sauer Memorial Home opened in 1966 as a long-term care facility. In 2012 our name changed to Sauer Health Care to promote its current services and to be able to add new services in the future. 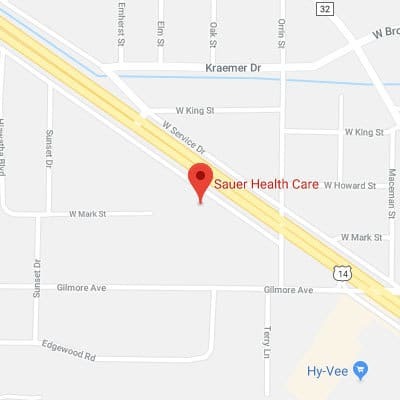 Sauer Health Care is a free standing, non-profit organization committed to providing high quality skilled nursing care, respite care, therapy services, hospice services and more! Would you like information on our openings, admission process or the admission application form? To provide for physical, social and spiritual needs of our Residents. 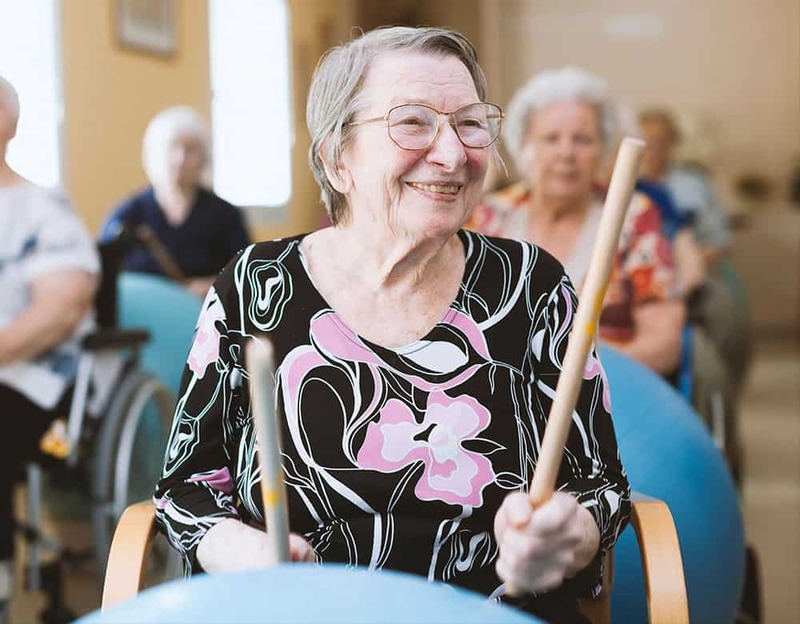 We provide quality care to enhance the dignity and individuality of each person in a home-like environment. “I have gained invaluable experience that has caused me to grow as a person. I have learned compassion and value of life. I have worked with incredible coworkers who are hard-working, devoted, kind” – Victoria C.
Programs and events take place 7 days a week. Please check our current News for specific times and dates.